Christmas Gift Ideas - My Favorite Things! Christmas Gift Ideas - something for everyone on your list! 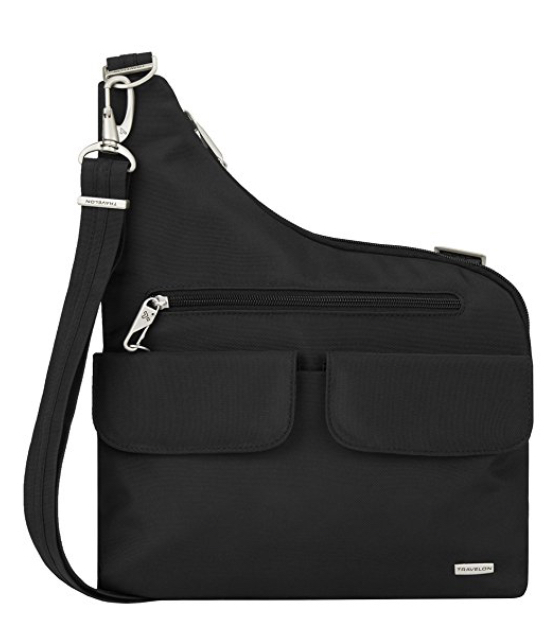 Gifts for the traveler, techie, him, her, them. The best part about the list is that you can get everything online! Come get inspired to finish your holiday shopping! It is finally December! Have you started your Christmas shopping? I am already DONE! I am actually wrapping everything this weekend. I usually finish all my shopping by Cyber Monday. Now, Chicken Legs hasn't even started shopping. He likes to wait until mid-December and do it all in one day. He also likes to complain about the traffic and crowds too. LOL! 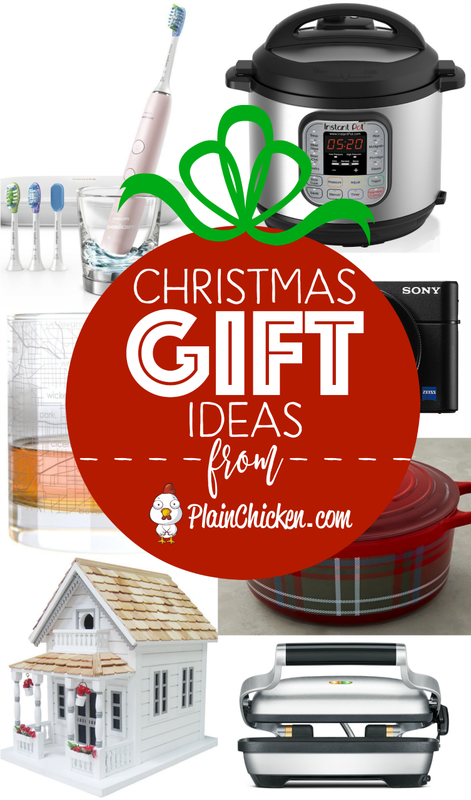 Today I am sharing some great holiday gift ideas for everyone on your list. I actually have several of these items on my own Christmas list (hint, hint, Chicken Legs). I've got something for the traveler, techie, him, her, them. I promise you will get some good ideas. The best part about the list is that you can get everything online! I almost exclusively Christmas shop online. The UPS man and I become really close in December!! LOL! 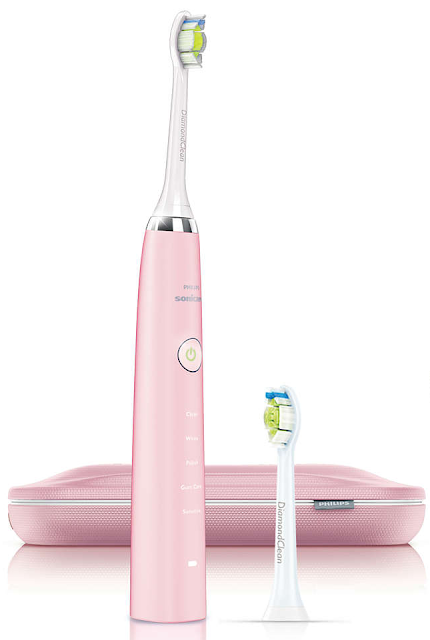 I've had my eye on this Philips Sonicare DiamondClean Electric Toothbrush for months. I saw a commercial about it, and it peaked my interest. BUT when Oprah put in on her Favorite Things list this year I knew I had to have it! They have several colors - black, blue, white, silver and pink. I am DYING for the pink one. I did this for 5 days and my teeth were noticeably whiter and I didn't have any sensitivity. I am obsessed with Alex & Ani bracelets. I just LOVE them!! 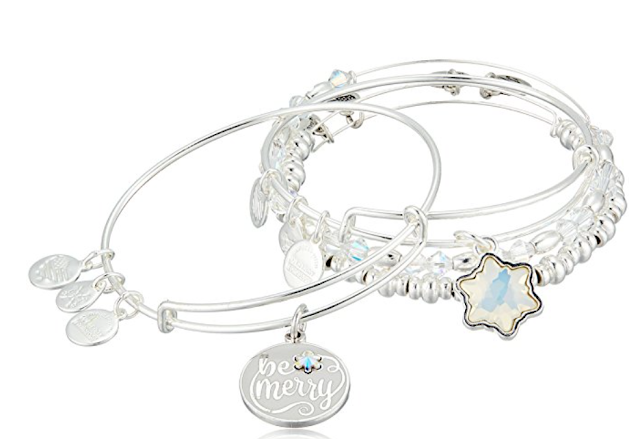 They have so many fun bangles and they are really affordable. This holiday set is on my list this year. LOVE it!!! I bought one last year, and I finally used it yesterday for lunch. Y'all, this thing is AWESOME! Super easy to use and lunch was ready in a flash. I have been pining away for this Dutch Oven for a year. I saw it on the Williams-Sonoma site last year, and have been dreaming of it ever since. This is my must have item this year. 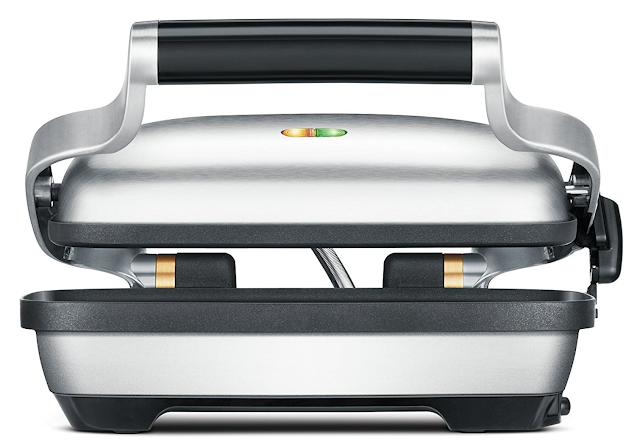 It is currently on sale, so go grab it for the cook on your list! You won't regret it. 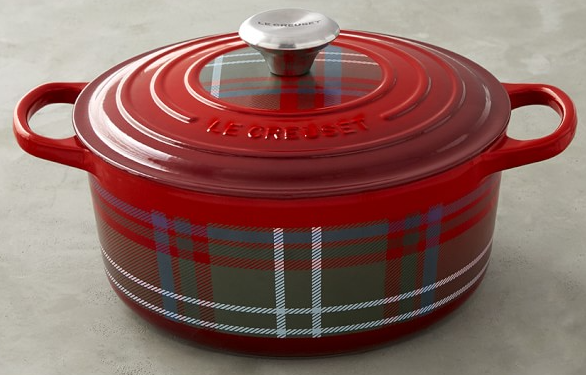 Le Creuset Dutch Ovens are amazing. They are expensive, but they last a lifetime. 100% worth the investment. 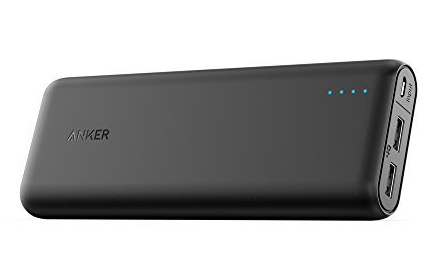 This external battery will charge your iPhone SIX times!! 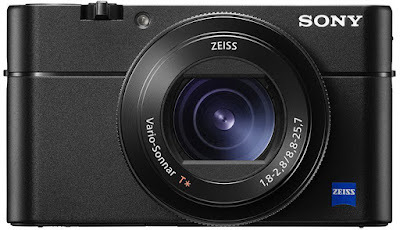 It also shoots video in 4K. 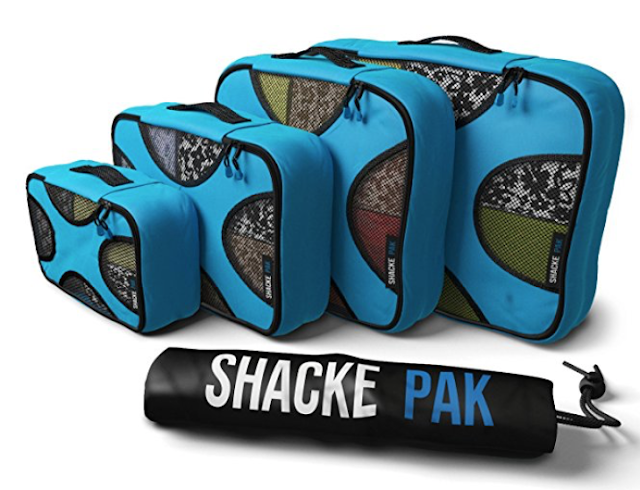 Your travel life will never be the same once you start using these packing cubes. Your suitcase will be SO organized! No more searching for your underwear and socks deep down in your suitcase. Just unzip your packing cube and everything is right where you need it. This pack has 4 sizes (XL, L, M, S) and a dirty laundry pouch. I never travel without these things! I absolutely LOVE them. They come in a variety of colors and are inexpensive. I've given them to everyone in my family and they all LOVE them!!! Dollar Shave Club is my go-to gift for all the men on my list. They have three types of razors - single blade, four blades and six blades. They cost $1, $6 or $9/month. CRAZY cheap and they work great!! They have more than just razors too! Hair products, toothbrushes, skin care, shower products. It is PERFECT for that hard to buy guy on your list! Heck, it is also great for any ladies on your list. I HATE spending a fortune on razors. We just had our backyard redone. There was an issue with the drainage and the builder corrected it. Since we had the landscaper here, we decided to add some trees and bushes to finish off the yard. It looks really good. It is now time to start decorating! Chicken Legs LOVES anything to do with the yard. I am getting him a fancy bird house to put in the backyard. 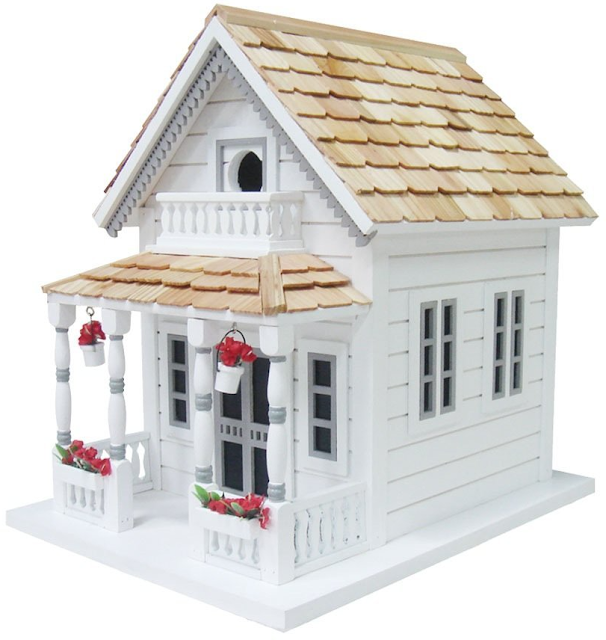 I love this one with the planter boxes! There are TONS of cute choices on Amazon. I had a hard time deciding on just one!! 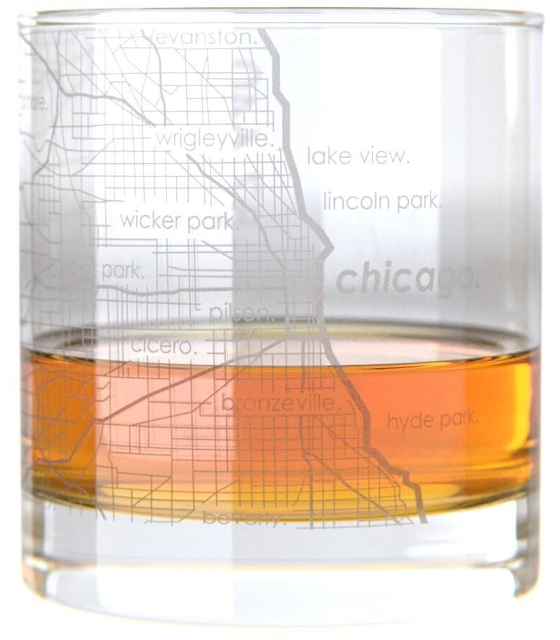 I LOVE these city map etched whiskey glasses. They have all the major cities - NYC, Philly, Chicago, Charleston, Seattle and MORE. It is a fun way to remember a special trip or show some hometown pride! 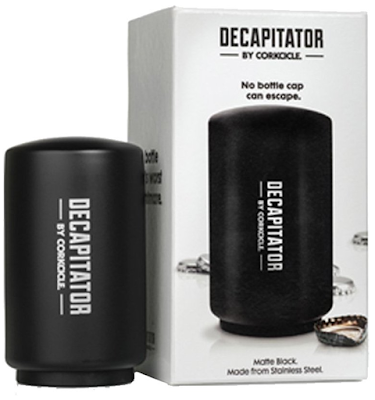 If you are into craft beer, you NEED this Decapitator Bottle Cap Opener! Just place the decapitator on top of the bottle and slam down. The cap comes right off. It is practical and FUN to use!! 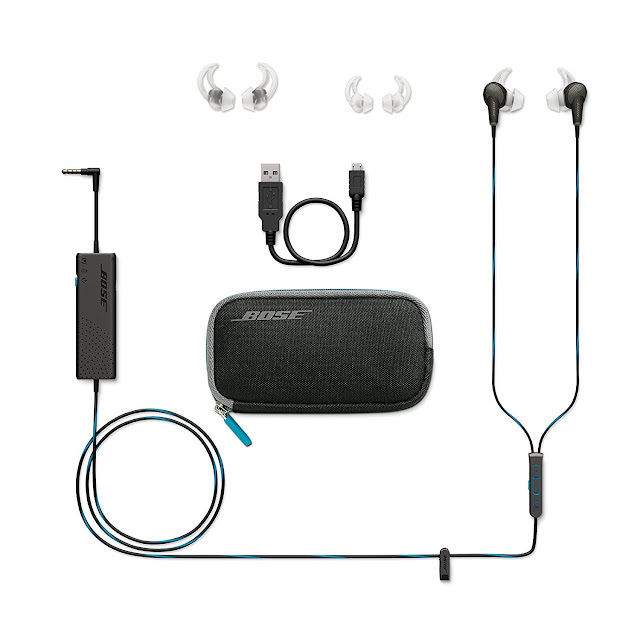 I finally broke down and bought these Bose noise cancelling earbuds. Once you turn on the noise cancelling feature, you can't hear anything. They are fantastic on the plane! You can't hear all that engine noise, just your music or movie. I never travel without these beauties! 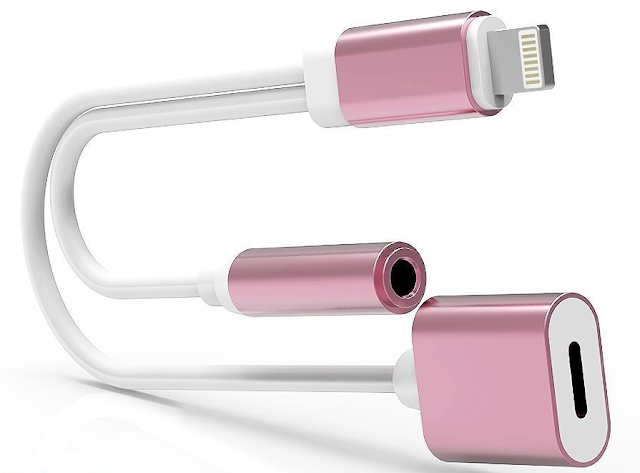 If you have a newer iPhone, you will want to snag this to go with the headphones. 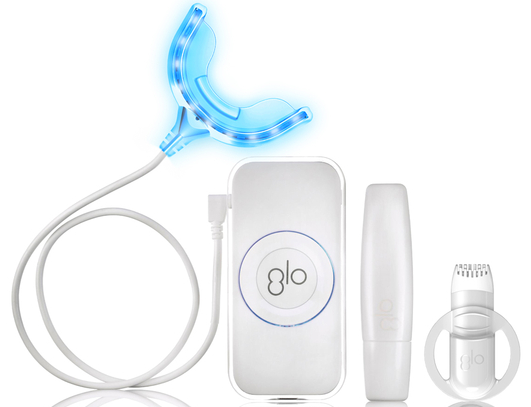 It is less than $10 and allows you to listen to your headphones and charge your phone at the same time! A MUST!! Do you have a crazy coffee lover on your list? This temperate controlled mug from Ember is the PERFECT gift! It keeps your coffee at your favorite temperate. Just twist the bottom of the mug to adjust the temperature. It is the same size as a Starbucks Tall. You also can operate the mug with your phone or iWatch! 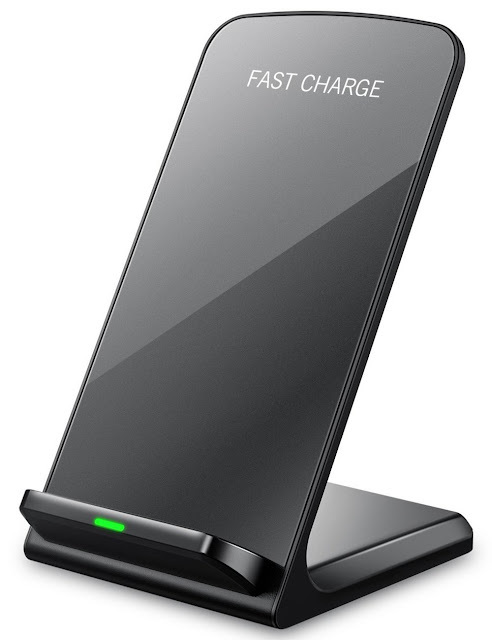 If you have a newer phone that can charge wirelessly, you need this! I have it on my nightstand and LOVE it! It would also be great on your desk at work. It works great! This would be a great stocking stuffer. Thanks, Steph, for the ideas! 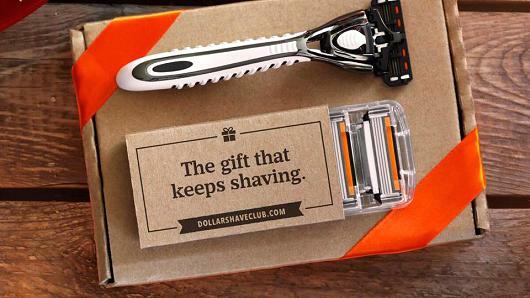 I've been struggling with gift ideas and just ordered Dollar Shave Club for my husband! War Eagle! Probably about a year ago you submitted a recipe on the Rhodes bread dough site for a way to baked rolls in a slow cooker. You used a slow cooker with cats and other motifs on it. It was so cute. I would love to get one. Can you let me know where you got it ? 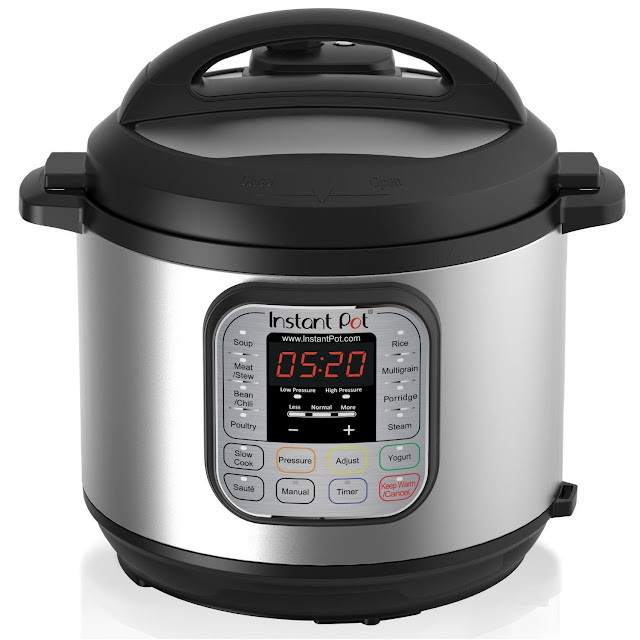 Judith - that was from crockpot.com - it was a series that you could pick photos and add them to your crock-pot. Check their website.